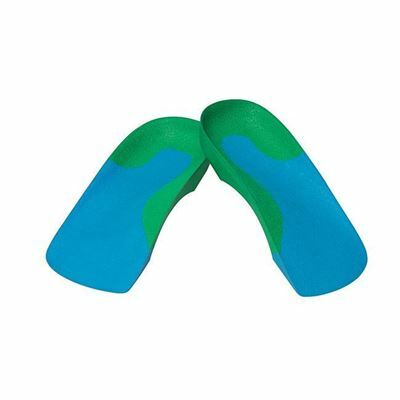 ICB Sport incorporates dual density EVA in a heat mouldable 2/3 length foot orthotic. The firm density rearfoot in the heel cup and arch provides increased stabilisation of the foot and pronation control, with the medium density midfoot section offering increased comfort in the mid and forefoot regions. This model finishes behind the metatarsal heads of the foot. Designed to fit in most men's shoes and ladies wide-fitting footwear. Sizing according to Australian shoe sizes. Sold in pairs. 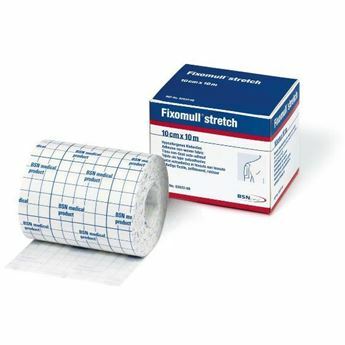 This is a Prescription Only product, please login to view Professional pricing.